Have you ever noticed a series of cards under the search bar when you are looking things up on the Google mobile app? These cards often contain news items related to people, events or products you have previously searched. 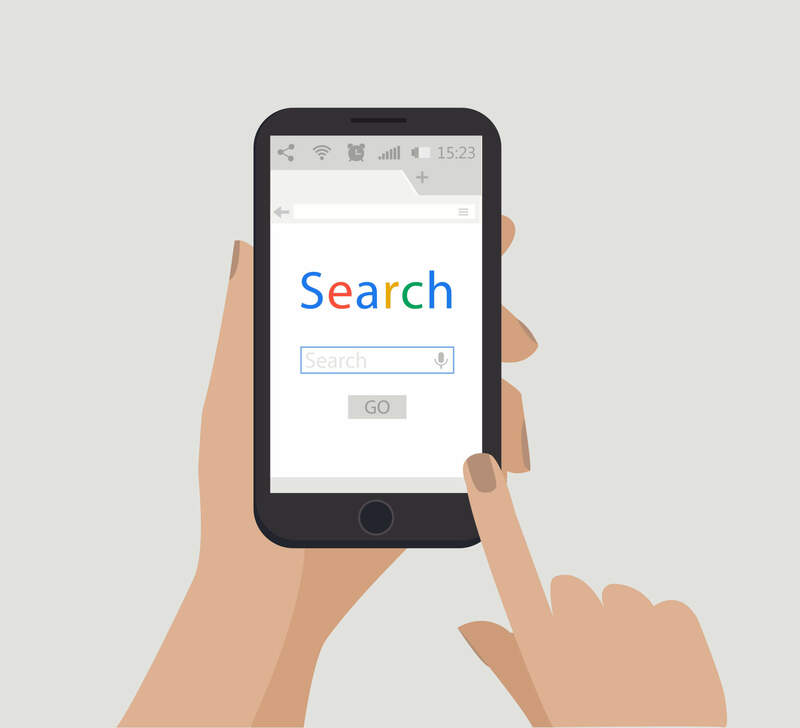 This is a new measure taken by Google to make search as effortless as possible for the user, called Google Discover. This replaces the Google Feed, which was the first step in this feature’s evolution. What’s New About Google Discover? While Google Feed was previously only available on the official Google app, Google Discover will be displayed on all mobile browsers. Visual content such as images, graphs and maps will be more visible, with clickable links to see relevant content. The links displayed in Discover will be tailored more to your interests, with feedback buttons available on each card allowing you to indicate your interest in the subject. While the links listed in Google Feed was more timely and news-based, the content shown in Discover will be less time-sensitive and more based on your experience levels in topics displayed. How Can I Optimize My Website Content for Google Discover? The primary goal of Google Discover is to make search easier for the user by having related content show up before a query can be entered. This can change how you handle your search engine optimization efforts moving forward, and what will need to be changed in existing content to keep your site showing up in results. There are several ways you can keep your site showing up and relevant to users in the Discover platform. Since the Discover feed will contain more visual content, making sure your site contains interesting, high-quality pictures are vital to getting your site to appear. Each image should be properly optimized and contain proper titles, captions, and alt attributes. Increasing user engagement is critical to appearing in Discover results. Since what appears in your Discover panel is based directly on content you engage with, write your content based on items online that you have taken time to click, read and interact with. You are the one who will need to build up your customer engagement, and your experience will be able to increase your interactions online. Keeping content fresh on your site is important to your search rankings and the user experience on your website, but adding evergreen content as well as time-sensitive pieces can help your appearance in Discover. While writing content, make sure you have a healthy mix of both upcoming to help you rank for seasonal services as well as constant work throughout the year.